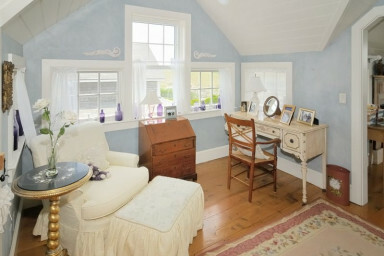 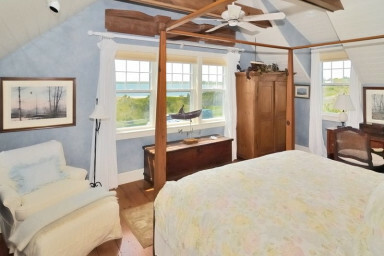 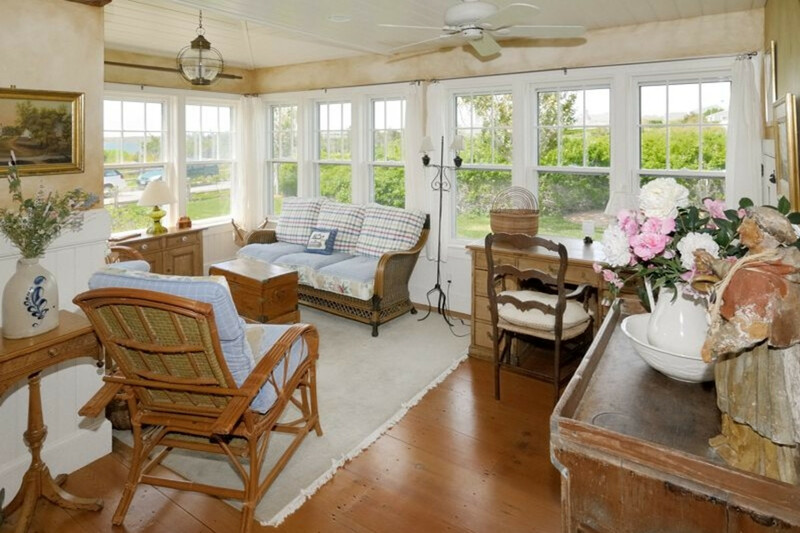 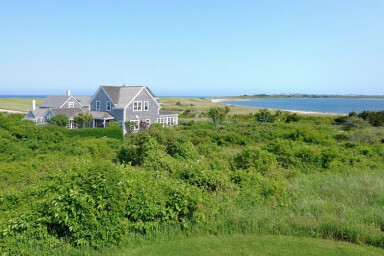 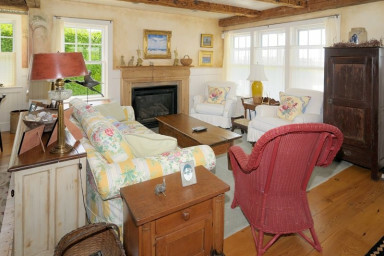 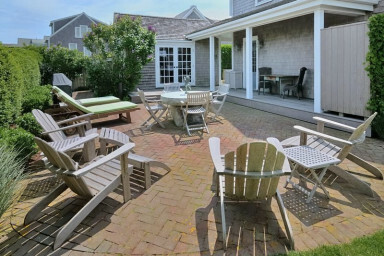 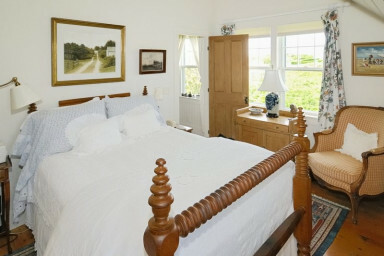 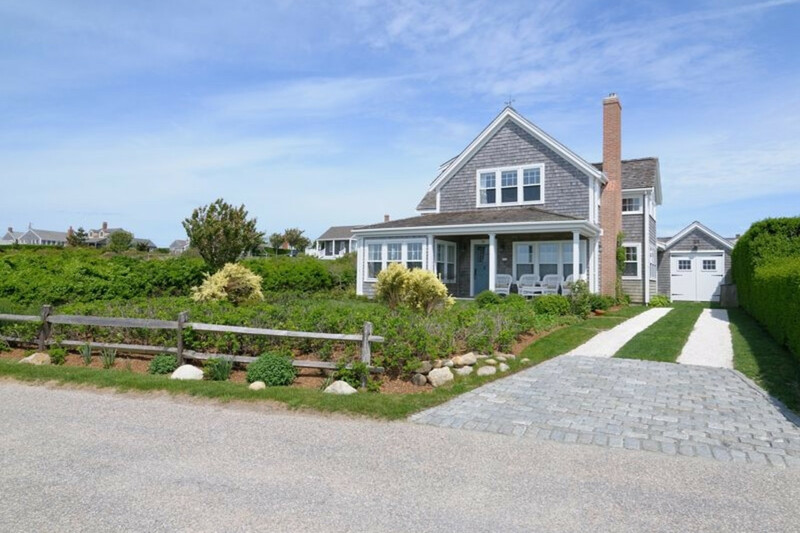 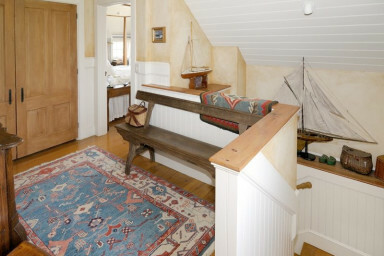 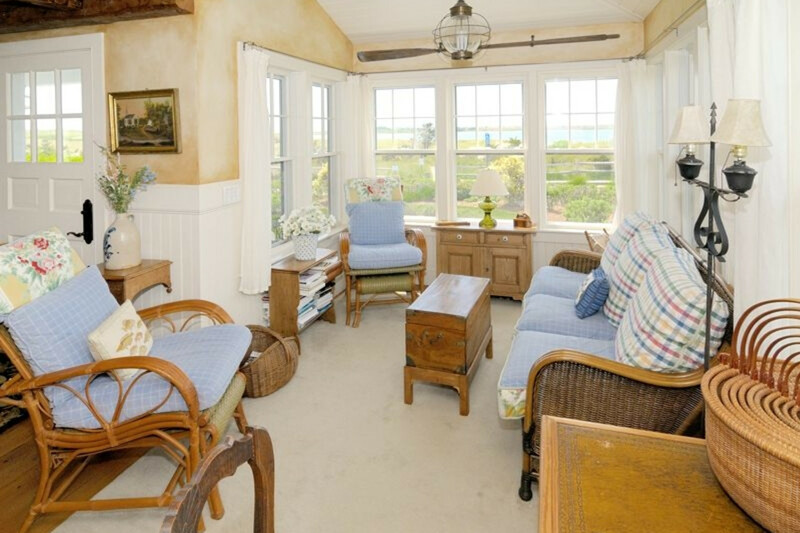 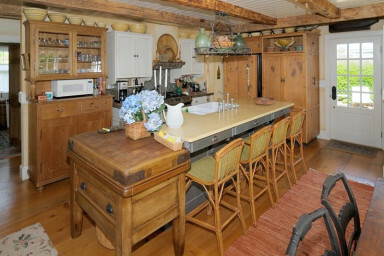 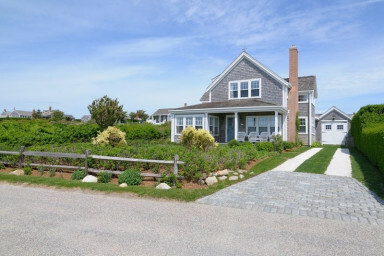 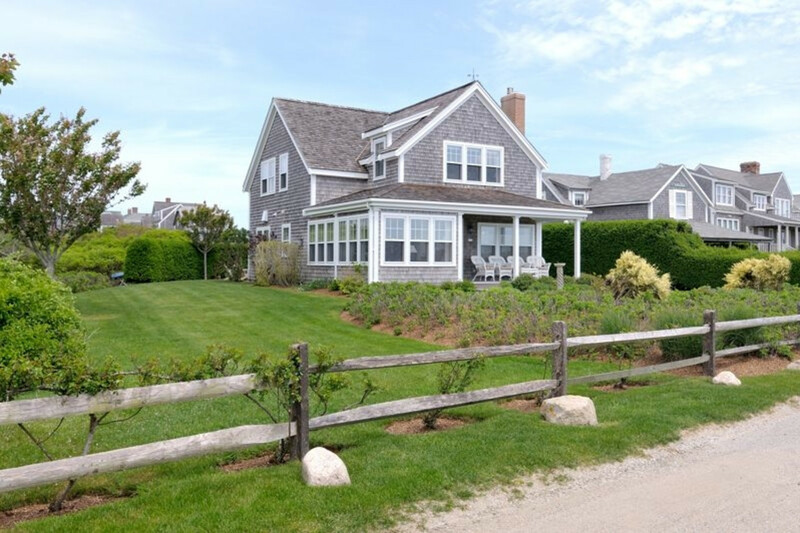 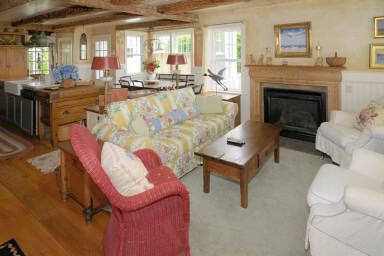 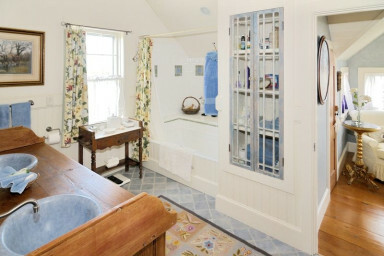 Directly in front of Sesachacha Pond, sits a quintessential Nantucket cottage. 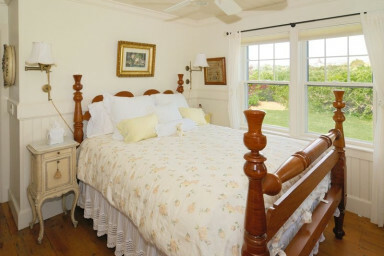 This charming adults only home, built in 2011 has beautiful rose and hydrangea filled gardens and welcomes you with warm fireplaces, soft down beds with wonderful linens, a beautiful country kitchen, a collection of antiques and luxurious bathrooms. 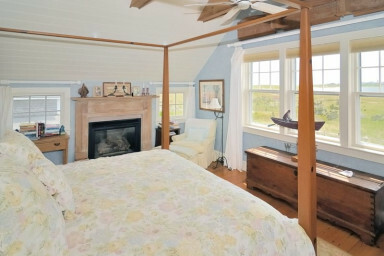 A perfect romantic getaway!